The Anglican Bishop of Kuching, the Rt. Rev. 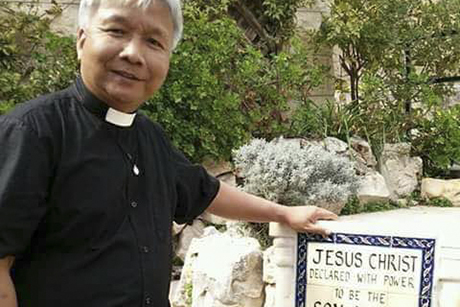 Danald Jute has been elected deputy head of the Association of Churches in Sarawak (ACS) at its 5th Biennial General Meeting held last month. Located on the northern coast of Borneo, Sarawak is Malaysia’s only Christian majority state. On 23 March 2019 representatives of the Christian Churches in Sarawak gathered at the Christian Ecumenical Worship Centre and elected the following persons to serve for the coming year.